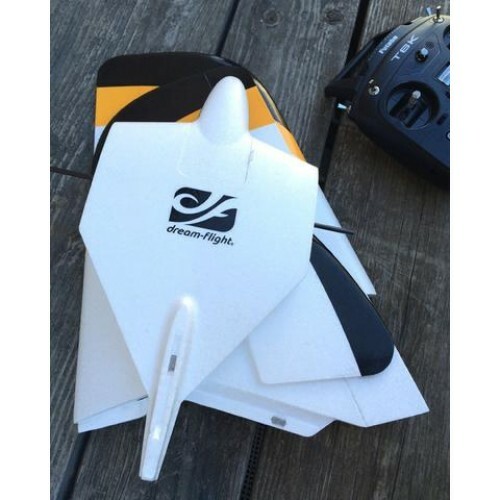 From DreamFlight : "Launching your glider off a cliff into the elements is always an adventure- a challenge that should be met with confidence in your airplane. 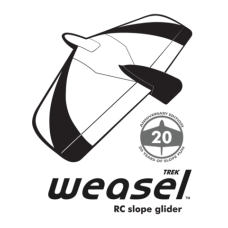 Over the past 20 years, we have heard from pilots all over the world that the Weasel is their go-to first launch slope glider. 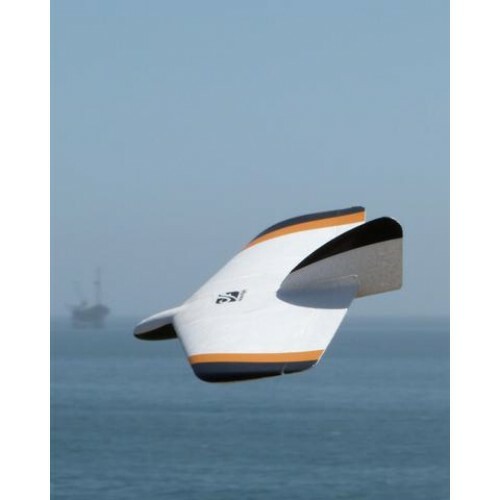 Whether you fly small beachside dunes, coastal bluffs, or alpine ridges, this funky little glider is ready to carve wind. 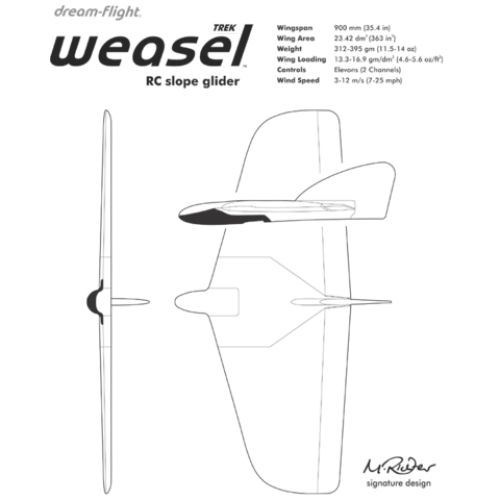 The Weasel-TREK merges modern aerodynamic and functional refinements with the classic trademark flight character, versatility, agility, and stability that so many pilots have been stoked on over the years. Get ready to experience the thrill and adventure of surfing the invisible waves of slope lift! " 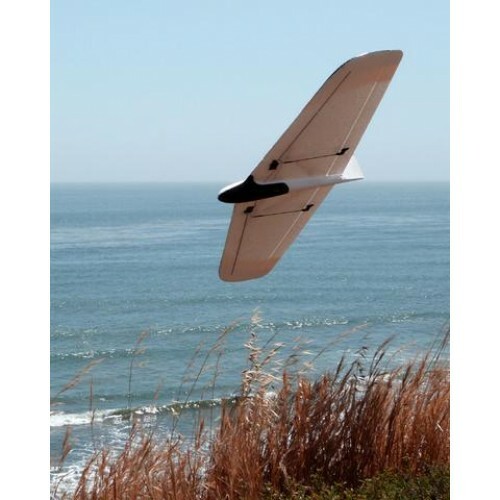 The world's most versatile slope glider has never been easier to get in the air, thanks to a fully redesigned airframe which assembles in minutes, without glue! 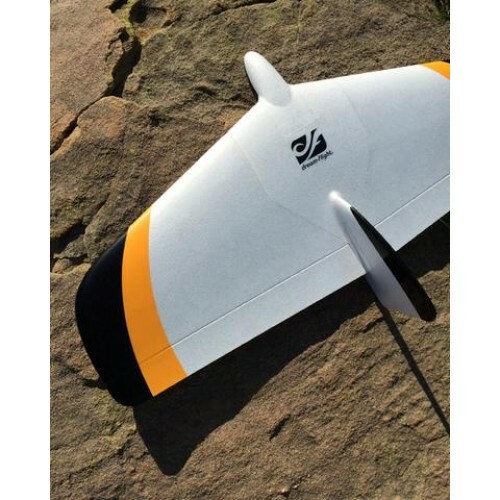 A smooth and predictable design for new slope pilots, with an agility and ultra-wide speed range that will excite even the most experienced ace. Let your slope carving adventure begin now, with the Dream-Flight Weasel-TREK. Compact and durable for maximum fun on the slope and trailblazing new ridgelines! Modular Design for ease of transport and storage.